Are you in change of your life? or,are you carried away by the current like a log of wood? 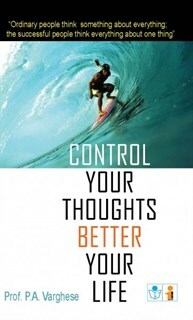 Prof.varghese the reader how to take immediate control of one`s life.